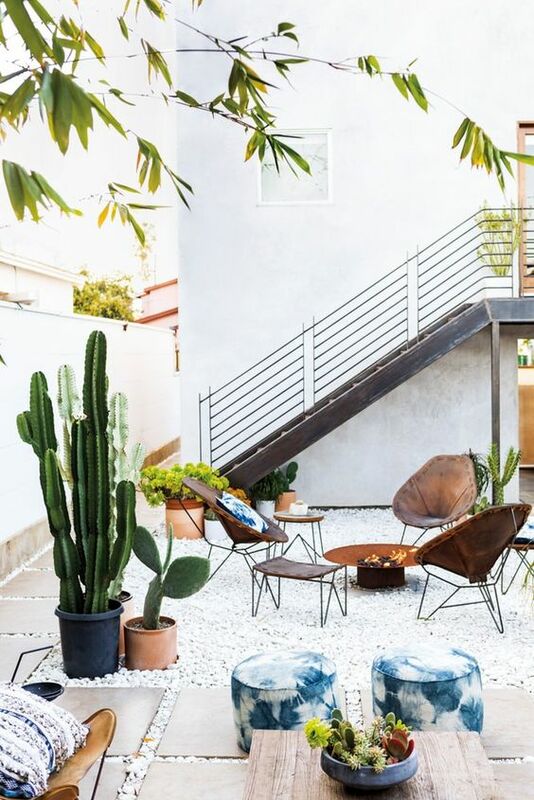 The landscape and backyard and front yard space are the first things you see when you come to somebody’s house, that’s why design of these spaces are so important. 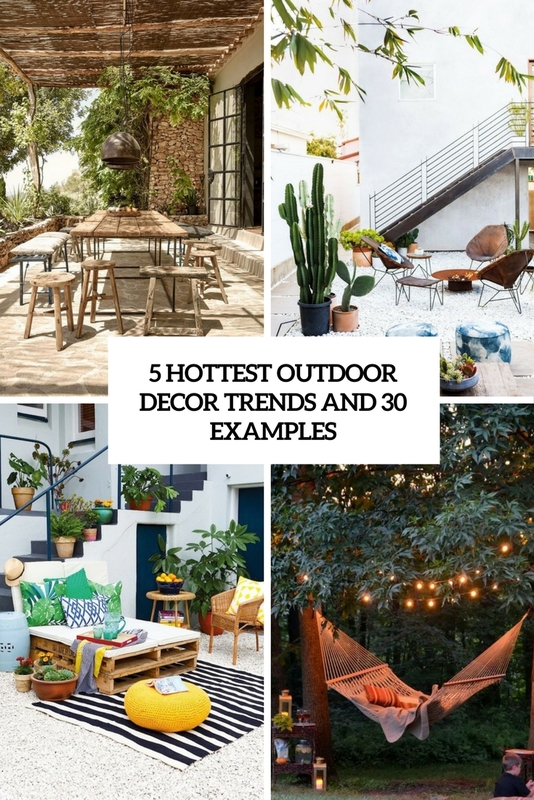 Besides, the outdoor season is in full swing, and we spend more and more time outdoors, so let’s consider some outdoor décor trends that are on and that will help to make your backyard comfier and more stylish. 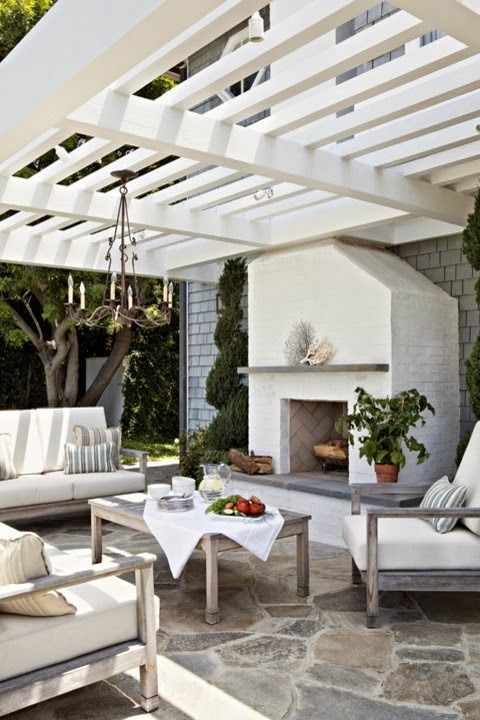 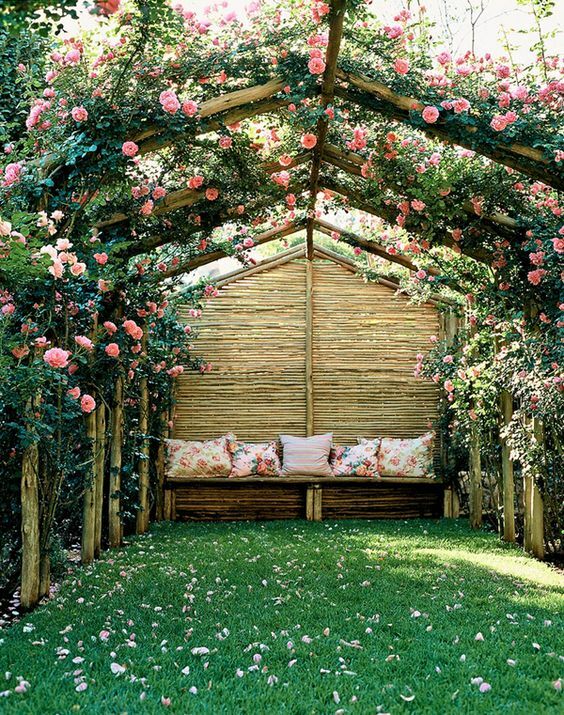 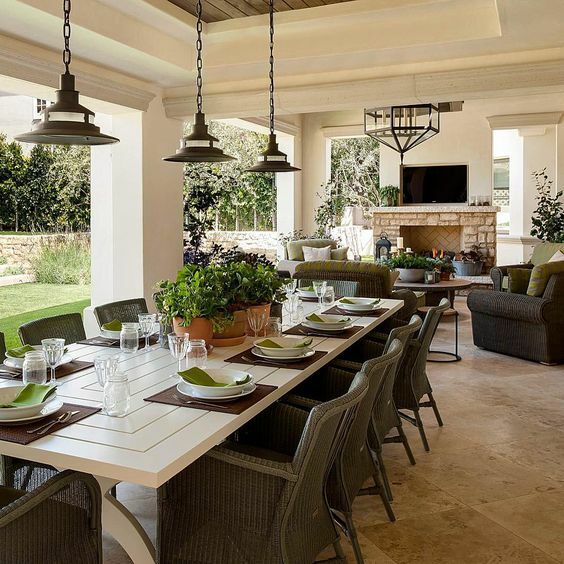 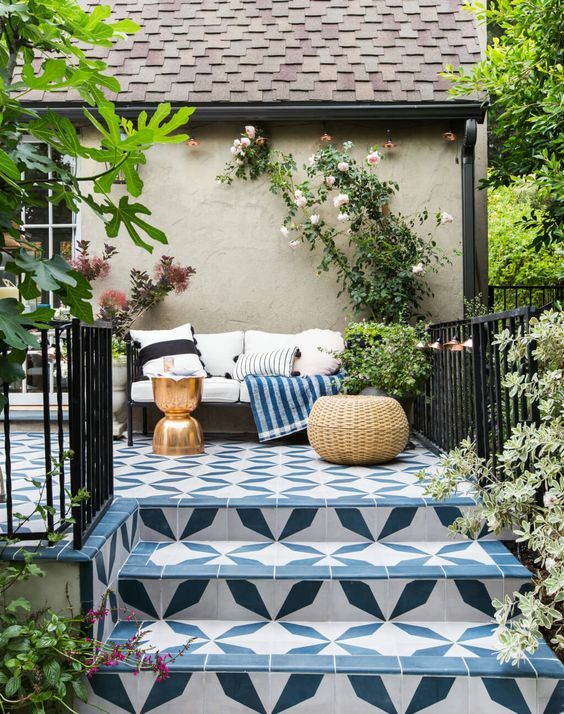 One of the hottest outdoor décor trends now is creating spaces that remind of indoors but are located outdoors. 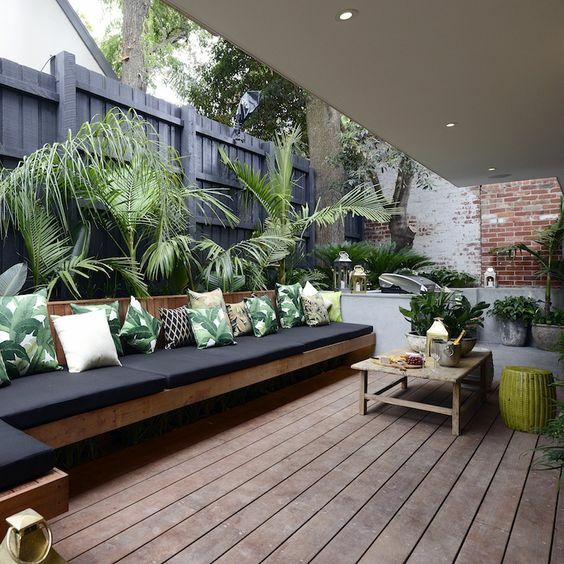 The idea behind this is to make a seamless transition between the inside of the home to the outside. 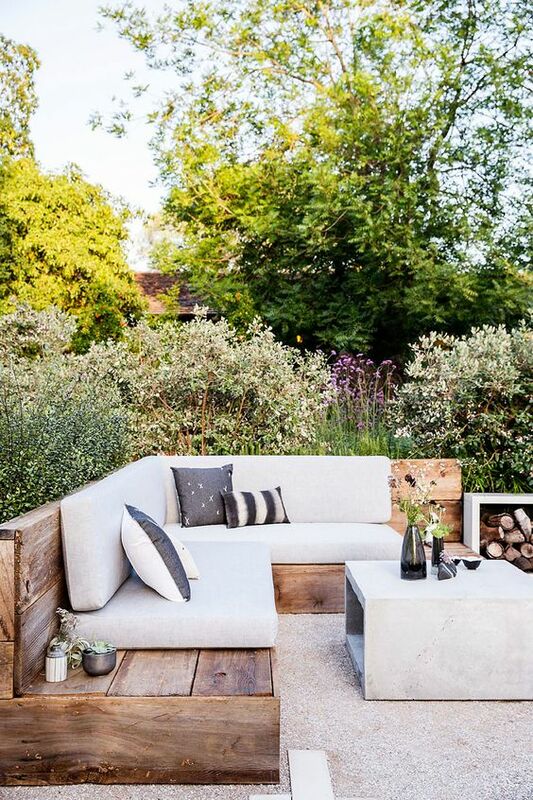 These are outdoor lounges and living rooms and of course bedrooms, which make your outdoor spaces cozier: choose furniture and accessories that you would use indoors for outdoors to achieve this effect. 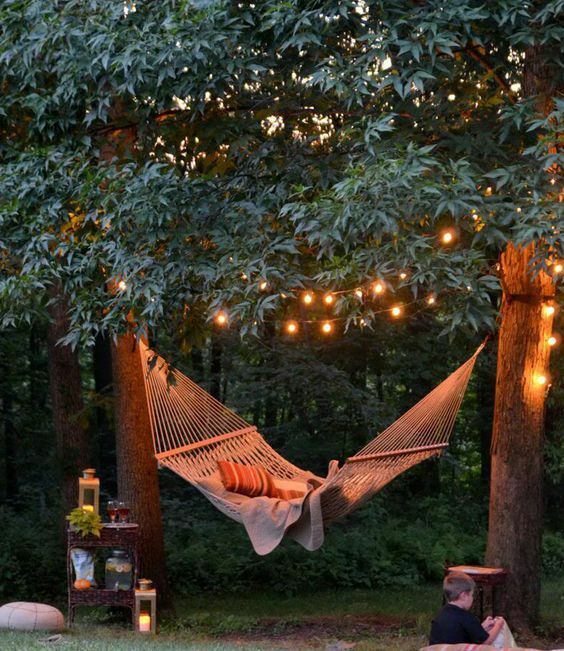 Believe me, it’ll be impossible to make you leave such a space! 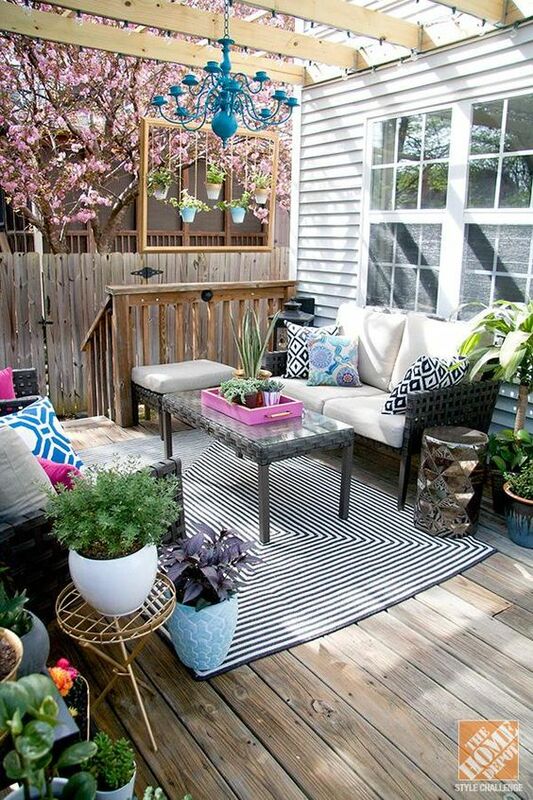 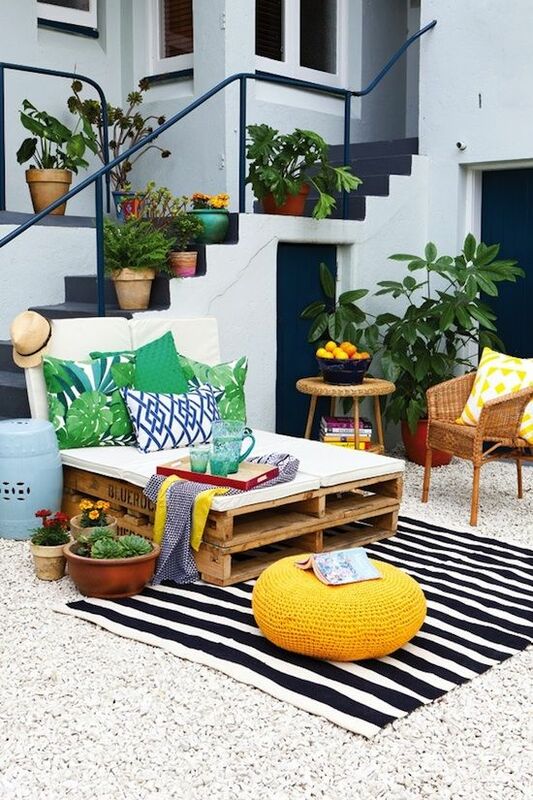 Spruce up your outdoor décor with bold patterns for more eye-catchiness! 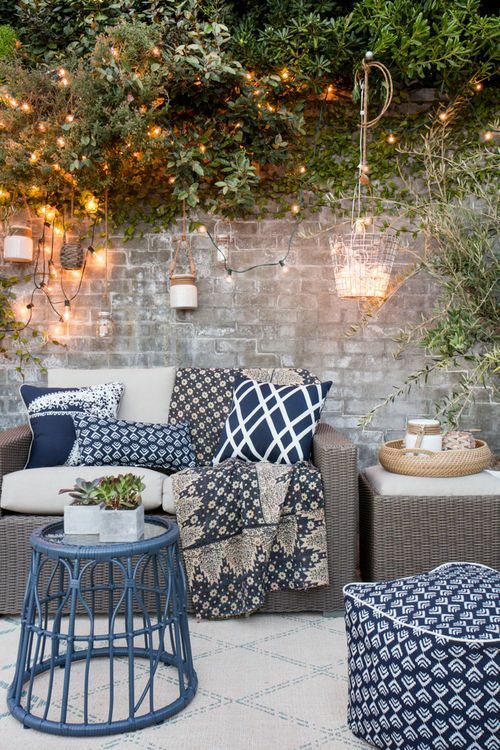 If you aren’t ready for printed upholstery, go for patterned rugs and pillows – these are budget-friendly, can be DIYed and interchanged any time you want. 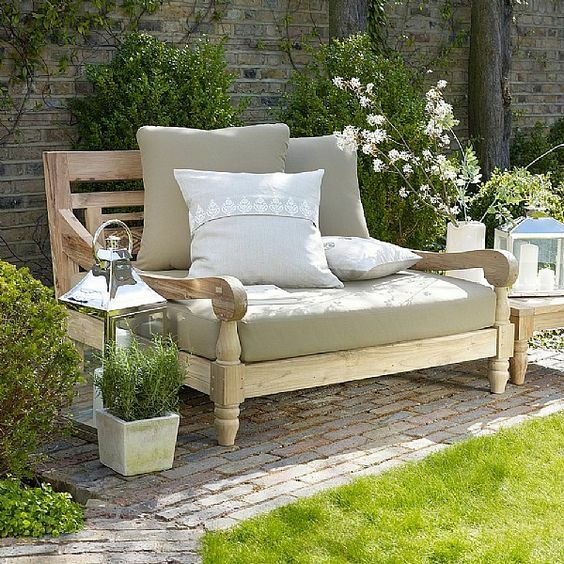 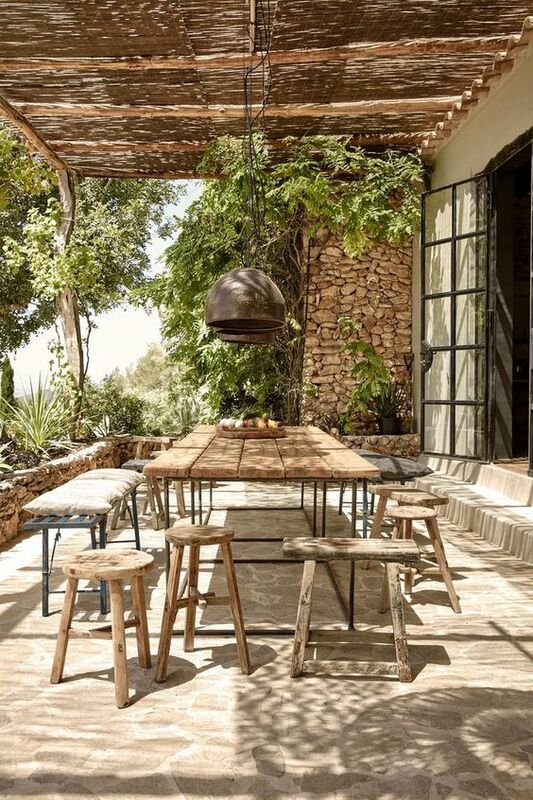 Natural looks are another outdoor décor trend, when we are looking for outdoor furniture, we strive for rustic and natural designs. 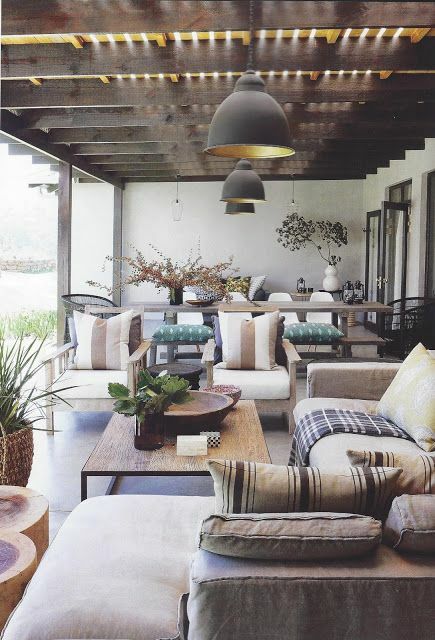 Wood, rattan, teak are right what you need to make your space trendy and cozy at the same time. 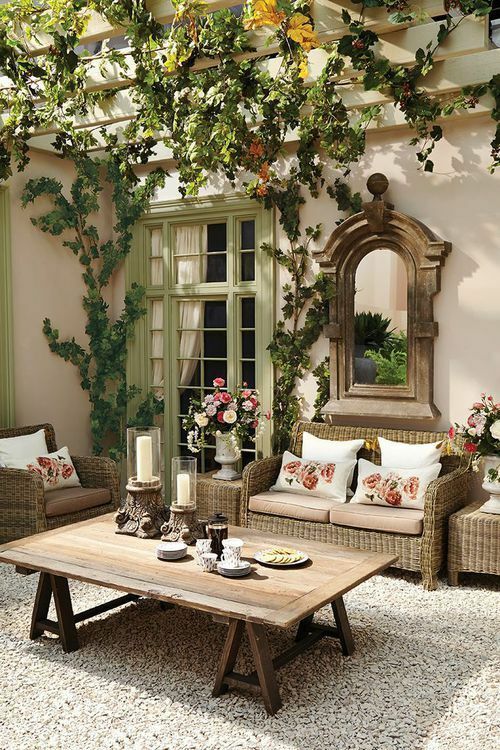 Such furniture will make your space livelier and more welcoming, and what else do we need? 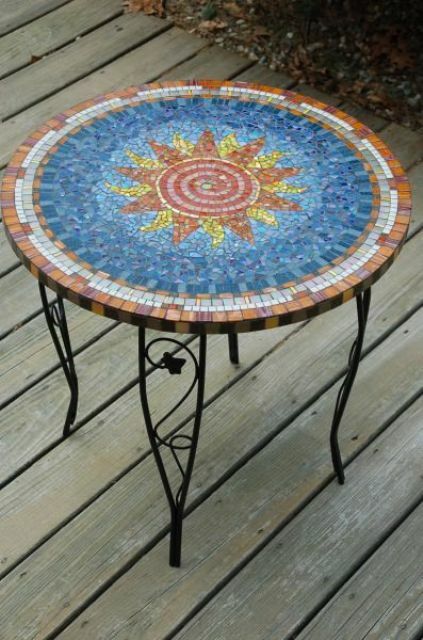 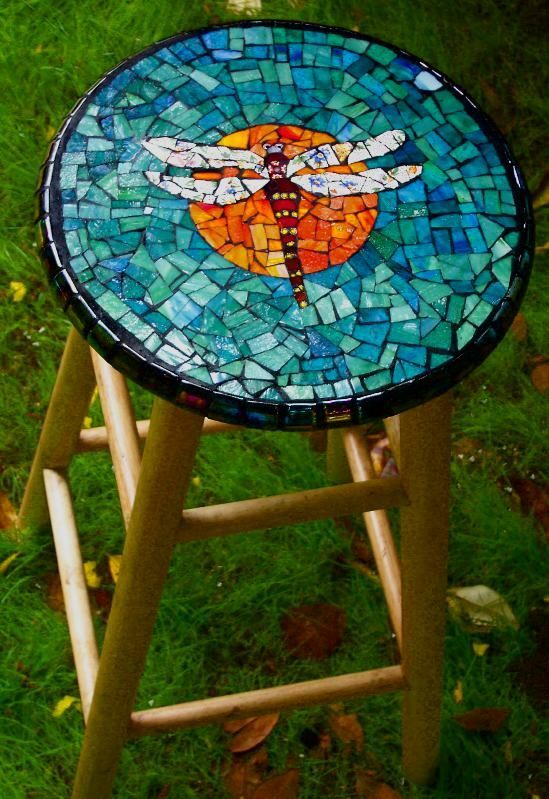 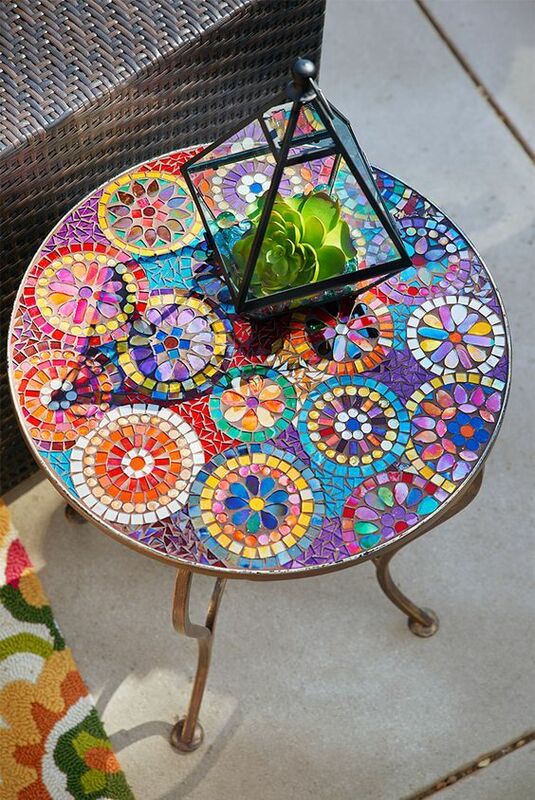 Mosaic furniture and accessories is a new 2017 rave, this is a gorgeous trend that will definitely make your space eye-catchy. 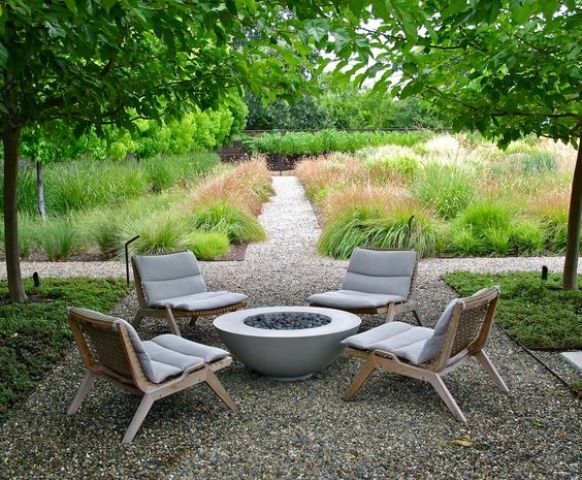 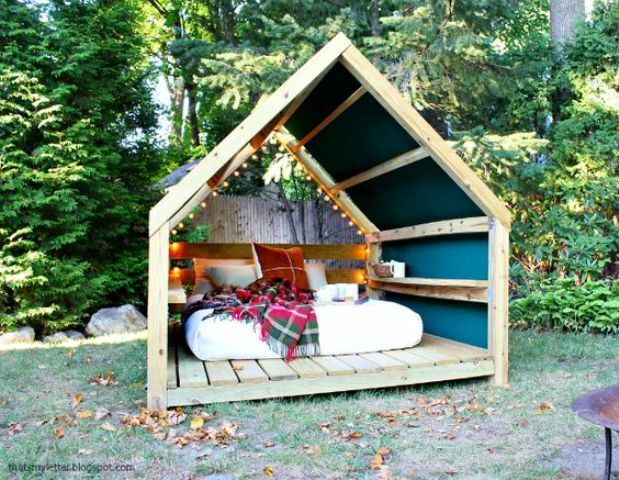 Besides, such items needs low maintenance and is durable – this is a great option for outdoors. 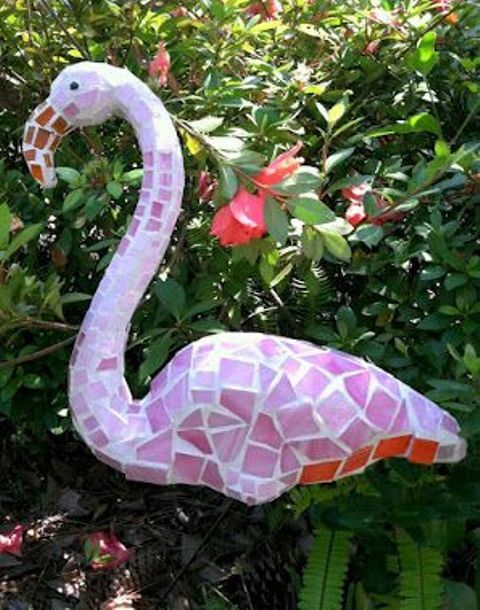 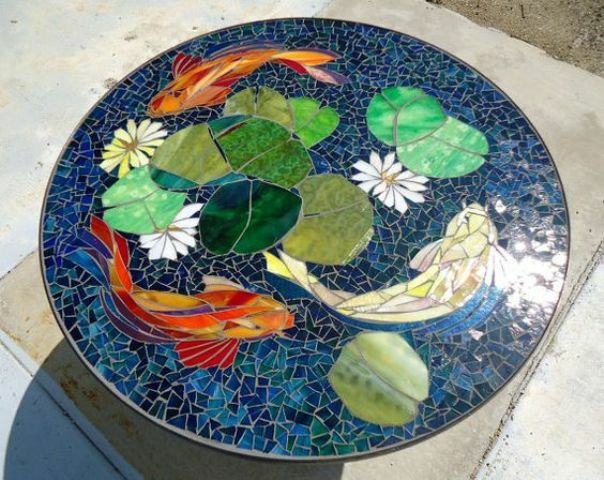 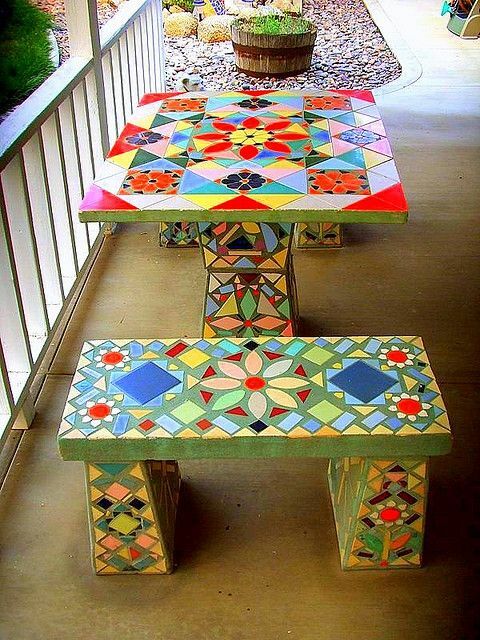 From tables and benches to planters and even flamingos covered with mosaics, this trend will make your space bolder for sure. 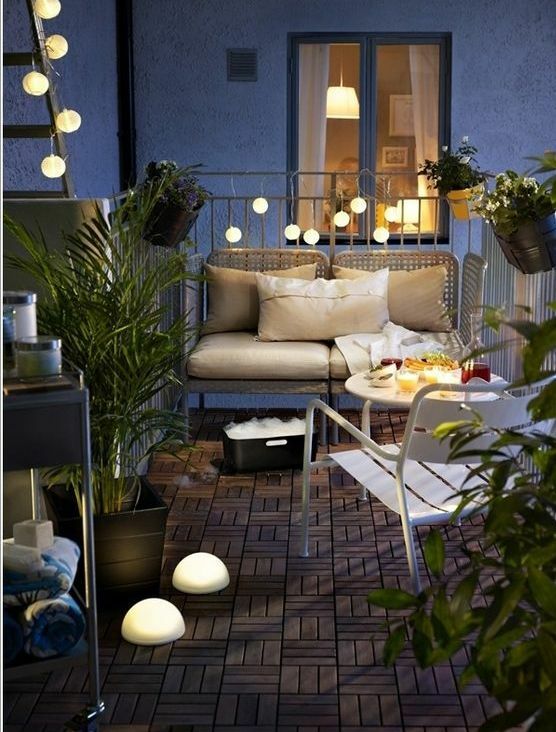 LED lighting is a gorgeous idea to create an ambience or a mood. 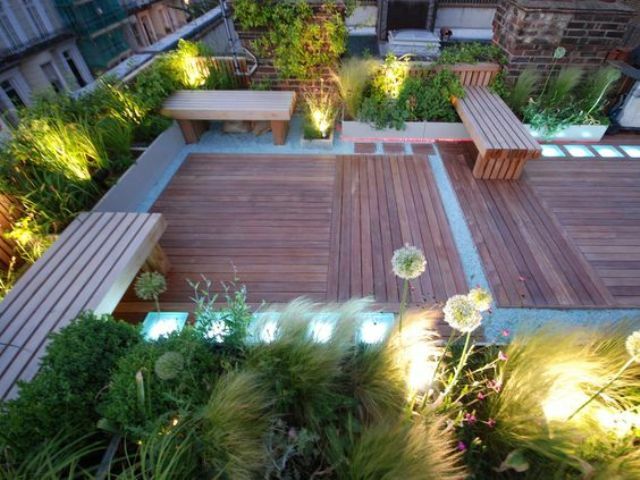 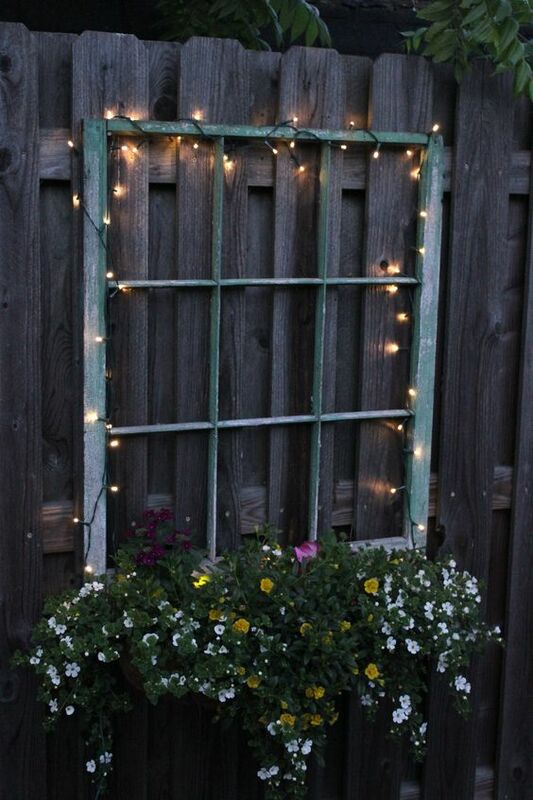 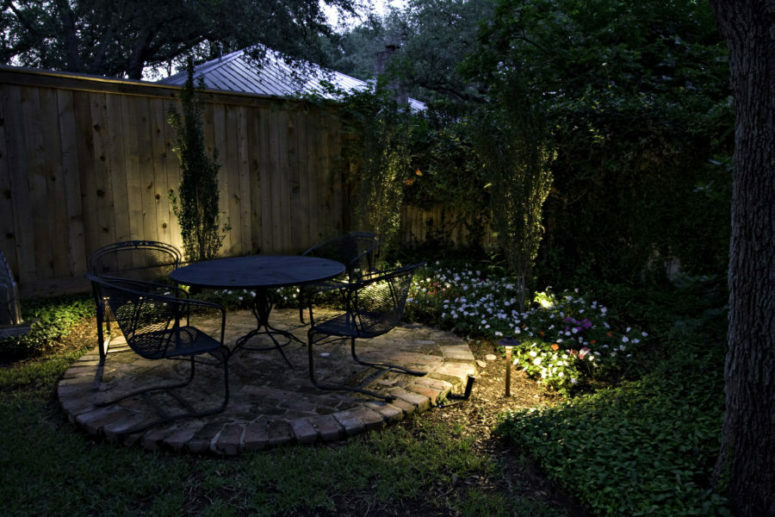 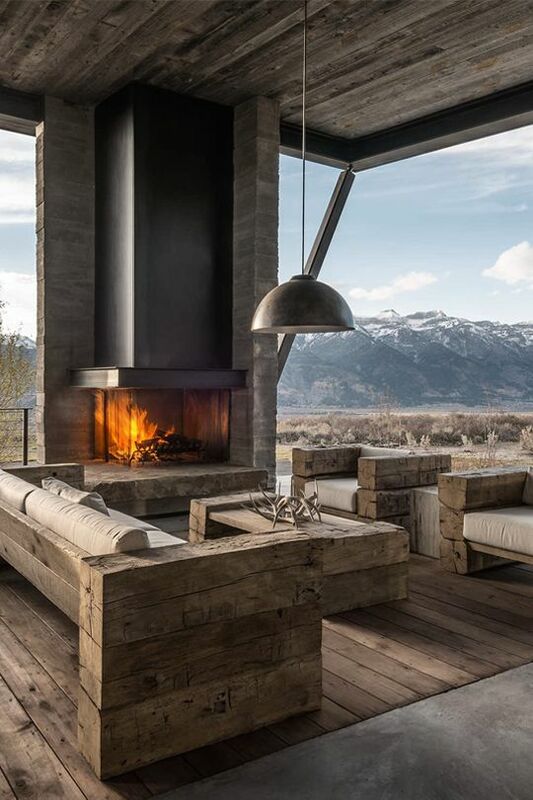 Such lighting will make any outdoor space cozier and comfier, it will completely change the look. 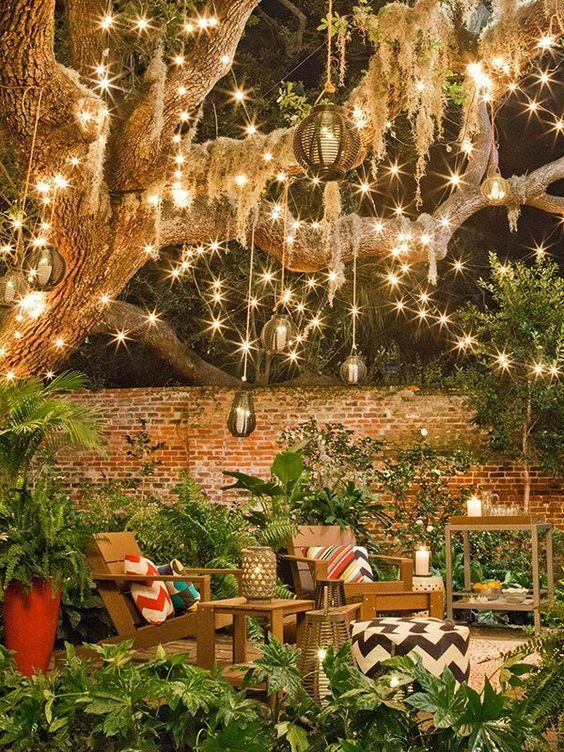 Illuminate your dining space to prepare it for a special dinner, hang lights over your hammock or bed to make it more inviting, accentuate your planters with some lights – all that will make your outdoor space special.